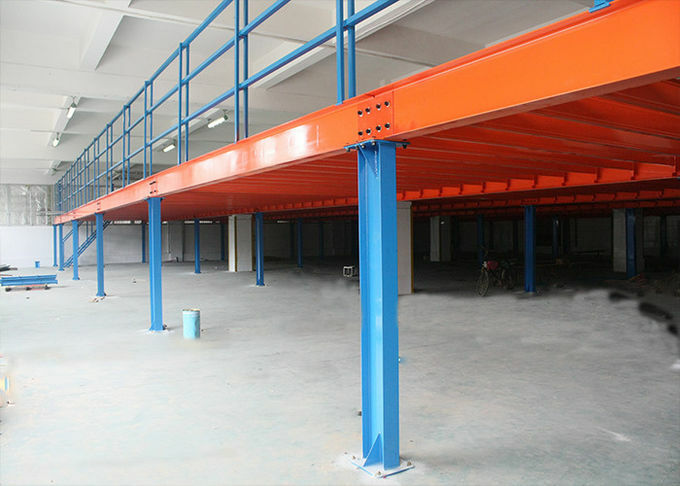 Steel Platform and Mezzanine Rack System usually takes sectional material, medium or heavy duty rack as the main structural support, and the floors will be attached to add the upper second or third levels to increase vertical storage space. Multiple models of platform or mezzanine racks with the lighting system even simplified accessing and storage management. The weight capacity of the rack unit is usually within 1000kgs per square meters and the height between 2.2 and 2.7 meters for each floor level. Light duty, small and medium sized goods are usually loadable on the floor for long-term storage. 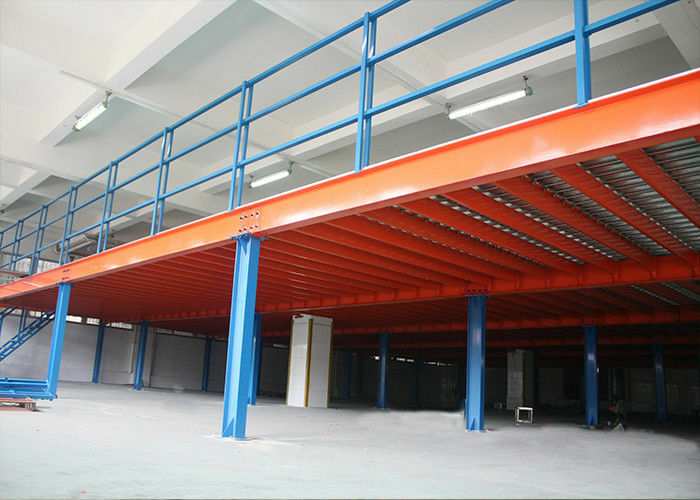 Package slideway, or platform-lift can be integrated into the steel platform and mezzanine system. 7. quality garantee 5 years. 8. More than 100 workers enable us to garantee the delivery time , normal orders witin 20days. Q: What’s your trading terms? 1) Payment terms: T/T 30% deposit after order confirmed, 70% balance paid against bill of lading. L/C O/A also available. 2) Lead time: normally in 15-25 days after deposit received. 4) Shipping port: Guangzhou/Shenzhen China. 5) Discounts: we offer good discount for large quantity. 1) Your inquiry related to our products or price will be replied in 12 hours. 2) Well-trained and experienced staffs to answer all your inquiries in fluent English. 3) OEM & ODM, any your customized racking we can help you to design product. Q: What's the international trading process? 1) Lead time: rush order we can fast delivery. 3) Warranty: Five years warranty, the broken parts will be replaced and sent to you.